Council Baradel is pleased to announce that Aubrey E. Mirkin has joined its estate planning and administration practice group as an associate. Aubrey is experienced in drafting estate planning documents such as wills, trusts, advance medical directives and financial powers of attorney. Aubrey also helps clients navigate the estate administration process so they can focus on healing after the loss of a loved one. In addition to Aubrey's estate planning and administration practice, she has experience in business and corporate law. She assists clients with corporate governance matters including the drafting of operating agreements, setting up LLCs, employment agreements, and other related matters. 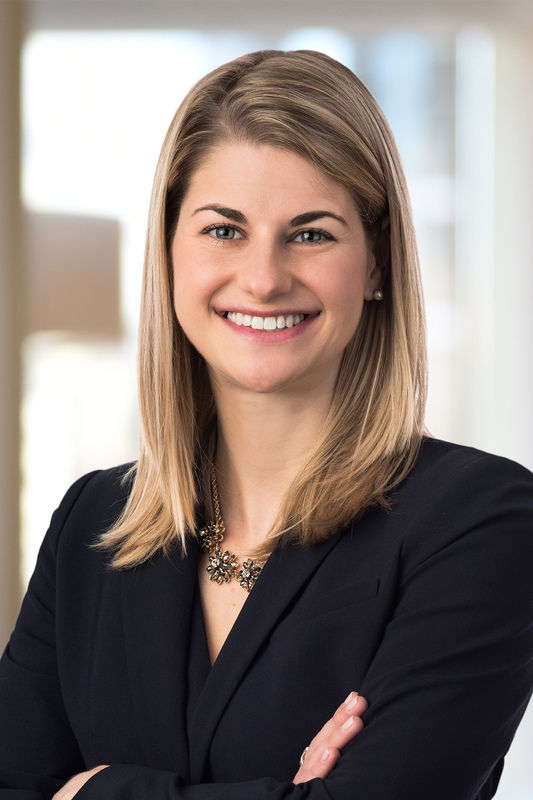 Aubrey graduated from the University of Baltimore School of Law in 2014, and received her B.A. from St. Mary’s College of Maryland in 2011. 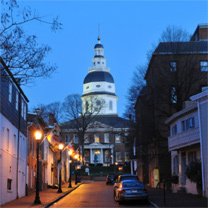 She is admitted to practice law in Maryland, the District of Columbia, Pennsylvania and the U.S. District Court for the District of Maryland.